The waste processing centre accepts construction materials from individuals and contractors from May 1 to October 31. Outside that period, please contact us for further information. You are required to transport construction materials to the waste processing centre using a truck or trailer. Garbage containers, including bins and rolloffs (dumpsters) are not accepted. The cost of the service is $59 per metric tonne. 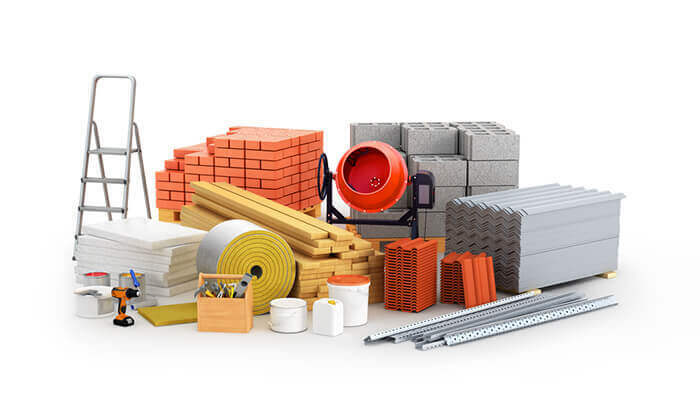 Only construction materials are accepted, such as sheetrock, electrical wire, wood, insulation, plumbing pipes, etc. If your load contains any other type of waste, the cost will be $100.50 per metric tonne.